Hello Folks,….. Best free CAD software indicates using computer systems to aid in creating, modifying, analysing or optimizing of a design. With pain or free CAD software, the productivity of a designer is enhanced-which eventually builds up on the design quality, improves communication via documentation and sets up a database for the process of manufacturing. CAD is used in various fields, such as designing electronic systems or EDA (Electronic Design Automation). Remember that this kind of software has a tendency to be highly complex. We present today five of the very best free CAD software which you can delve into. 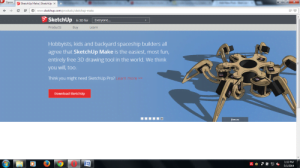 SketchUp Make has a breezy interface with a host of capabilities. This is a trimmed version of Sketchup pro from Google. The free version offers a new designer some great capabilities. It has some excellent tools, such as Follow Me and Push/Pull-which can help you achieve the desired result. 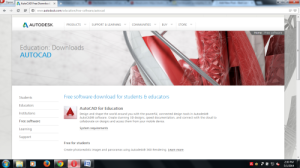 It has its own scripting language referred to as Ruby which enhances the power of the free cad software exponentially. The fundamental abilities of the software are improved upon by various plug-ins and add-ons. Take a look at some great tutorials and video guides to get started. Draft sight is a free cad software package which is suitable for individual use. No limitations or fees are associated to plotting or usage. You only need to have a valid email address to activate the program. It’s a 2D drafting package which appears and feels quite similar to AutoCad. 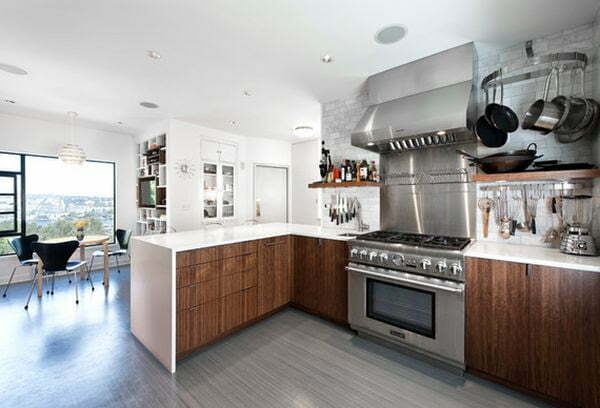 It possesses most of the drafting tools required for generating plans that appear professional. 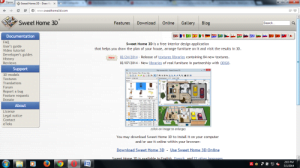 Sweet Home 3D is a free cad software package with an intuitive interface which can help you design your home. You can begin with the bare walls and import an image of your desired floor plan (if you have) into the free cad software-which would act as a base for designing. The term “texture” very often used in Sweet Home 3D commonly means an “image map”. It can import 3D objects in the following formats-.OBJ, .3DS, .LWS.I and .DAE. 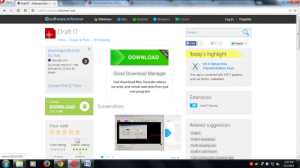 The software supports Mac OS, Solaris, Linux and Windows. 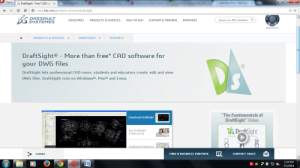 DraftIt can be a great option for users requiring a glamorous and easily usable free cad software. It has many attractive features like creating, printing and drawing personal designs besides saving them with great ease. Users can visually check sizes and distances with this free cad software. 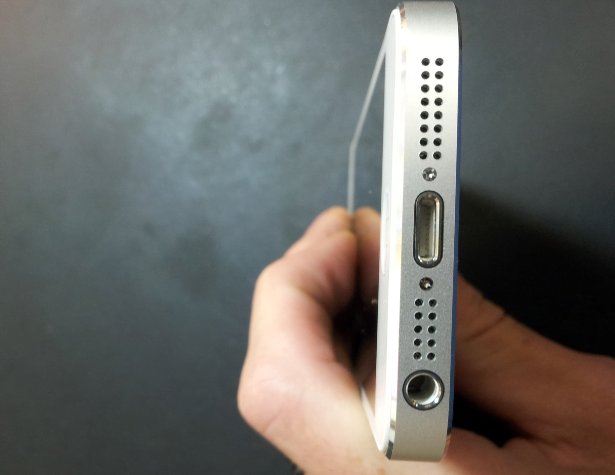 It also has an option to directly type in the sizes and also snap the end points, mid points and intersections. A command called “offset” in DraftIt is highly impressive since you can offset to both sides of the object simultaneously by just dragging your mouse. AutoCAD Student Version offers a fully functional free cad software version designed for students, military veterans, faculty and anyone who has worked in the AEC sector. Besides offering their AutoCAD package free of cost, you can gain access to their free licenses for almost all AEC packages like Civil 3D, AutoCAD Electrical and AutoCAD Architecture. If you want some personal design work or simply want to learn CAD, this is in fact the best free cad software. Find out the system requirements to use this free cad software to your advantage.